Good news! 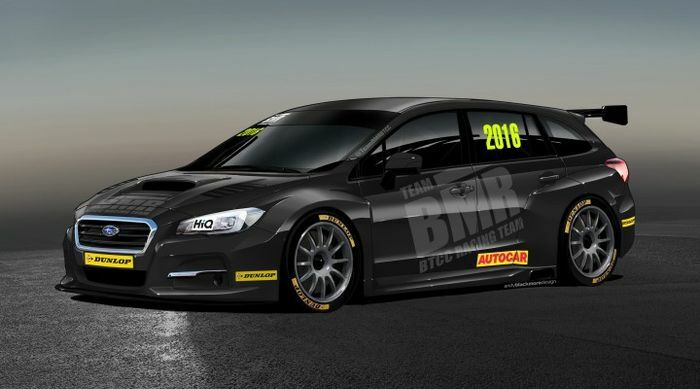 Subaru will race in the British Touring Car Championship in 2016 and has signed a three-year deal with Team BMR. 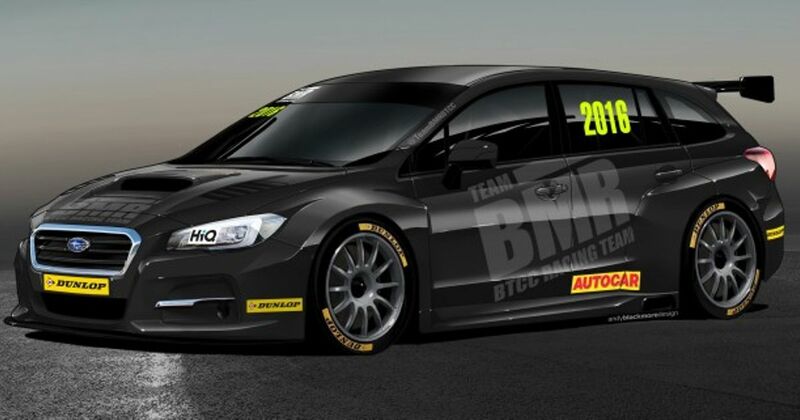 Team BMR will run the all-new Levorg Sports Tourer in this year’s championship, with former BTCC champions Jason Plato and Colin Turkington being confirmed as drivers. Team principal Warren Scott will drive a third entry and a fourth could also be added. The wagon will run with a 2.0-litre turbocharged boxer engine developed by Mountune Race Engines. The road-going Levorg Sports Tourer features Subaru’s all-wheel-drive system but it will be rear-wheel drive when it hits the track in the BTCC. Team BMR will run in the manufacturers’ championship for the first time in 2016. With the new season kicking off in just two months, there is plenty of work to be done, but preparations are well underway ahead of the Levorg’s testing programme and official reveal at Donington Park on March 22 for the BTCC season launch.